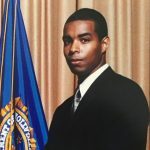 March 8, 2019 – Manning is a whistleblower, a truth teller, and a hero. Yet, for making the American people aware of crimes committed by their government in their name the US government has repeatedly persecuted her. 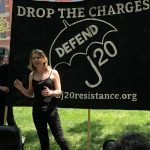 March 4, 2019 – Defending Rights & Dissent stands with Chelsea Manning as she resists a grand jury subpoena. 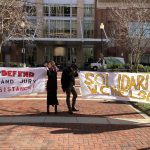 Last week, it was announced that a federal grand jury in the Eastern District of Virginia has subpoenaed Manning to appear before it. Manning has vowed to fight it, has obtained counsel, and has filed a motion to quash the subpoena. 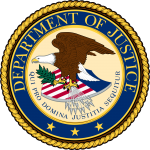 December 3, 2018 – Defending Rights & Dissent expresses deep concern about the Office of Special Counsel’s new Hatch Act guidelines. The new guidelines are overly broad and will having a chilling impact on speech. 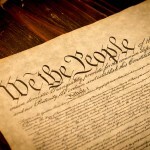 October 2, 2018 – One hundred years ago, a watershed moment for free speech in our country occured. The popular socialist and frequent candidate for office Eugene Debs was put on trial in Cleveland, Ohio. His crime? 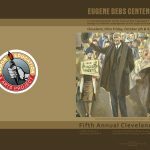 While he was convicted under the Espionage Act, Debs’ crime was antiwar remarks made in Canton, Ohio.